A Flambeau original with a proven track record in most industries and applications. 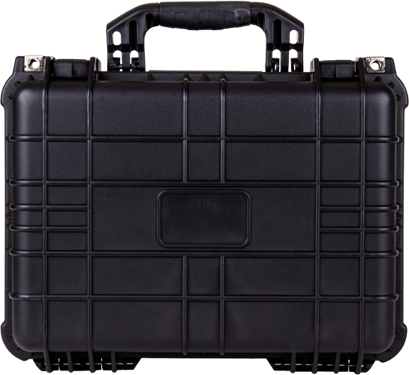 This is a “pin-hinge” style high-density polyethylene (HDPE) blow molded case. 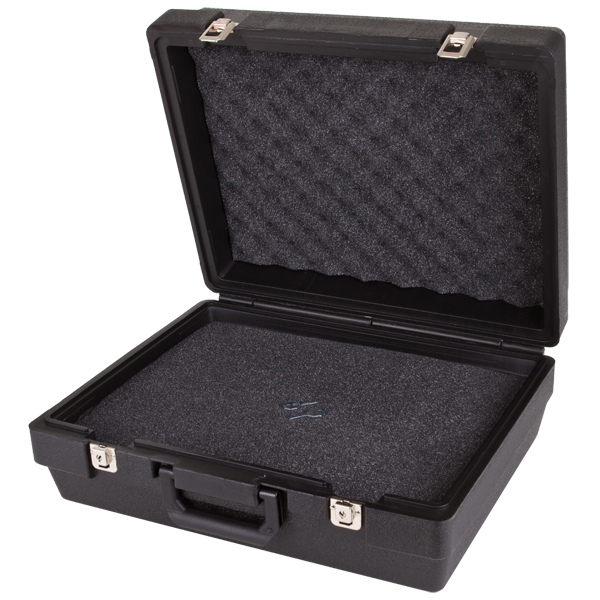 The routed base is designed to accommodate our standard solid sheet or diced foam.